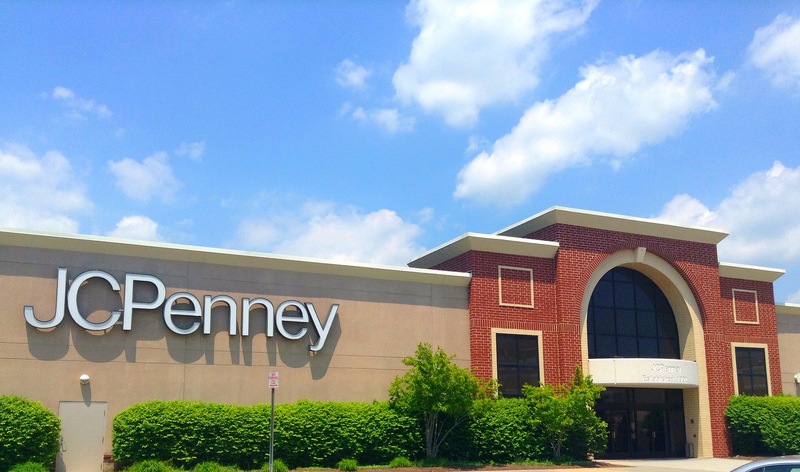 A class-action lawsuit that accuses JCPenney’s of violating consumer protection laws by using deceptive discount practices received the go-ahead from a federal judge on Tuesday. Reuters reports that a U.S. District Judge in Los Angeles certified the class action over claims the retailer marked up prices on items to dupe customers into believing they were getting a good deal on apparel and accessories. The judge said it was possible to determine through the California suit whether or not JCPenney’s pricing practices caused consumers in the state to buy items at fabricated discounts. According to the complaint, the retailer ran a “massive, years-long, pervasive campaign” to deceive shoppers about the pricing of private-label brands and outside brands sold exclusively at the store, Reuters reports. Following the judge’s certification, the suit will cover only purchases made from November 5, 2010 to January 31, 2012 at JCPenney stores in California. The transactions must include private-label or exclusive items from the retailer that were purported to be 30% off or more. The lawsuit was filed by a California woman who says she bought three blouses for $17.00 each at a JCPenney store. The price of the blouses allegedly represented a 40% discount from the original price of $30, however the woman later learned the shirts hadn’t sold for more than $17.99 at any time in the previous three months. According to Reuters, the Federal Trade Commission stipulates that retailers must sell items at original prices for a “reasonable length of time” before adding discounts, if they wish to provide the original prices to consumers who compare costs. Previous Does Net Neutrality Give The FCC Authority To Overturn Data Caps?